Bonaire Mon, Mar 7 — Fri, Mar 11 2011 5 sold out! Caribbean Wind & Sun Vacations is a proud sponsor of the ABK Camp Tour. 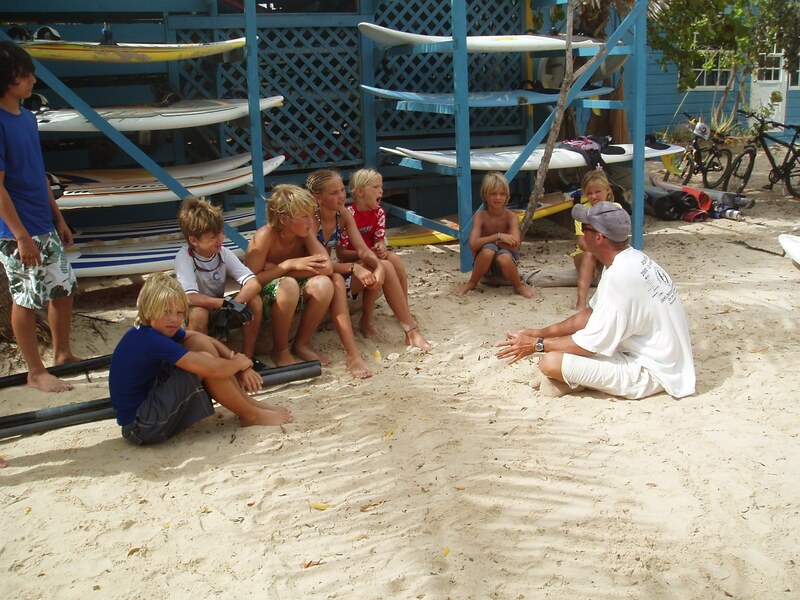 To book your package including hotel, gear, vehicle and clinic call 800-219-0118 or email ann@bonairewindsurfing.com. Discounted packages are available. This entry was posted on December 2, 2010 at 8:04 pm and is filed under Uncategorized, Windsurfing. You can follow any responses to this entry through the RSS 2.0 feed. You can leave a response, or trackback from your own site.